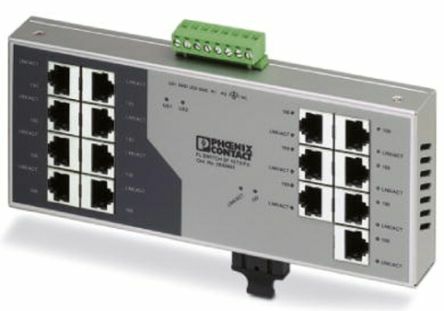 PC data acquisition (DAQ) provides a more powerful and flexible measurement solution to traditional measurement systems. It involves measuring signals from different sensors by using the processing power and display capabilities of computers. 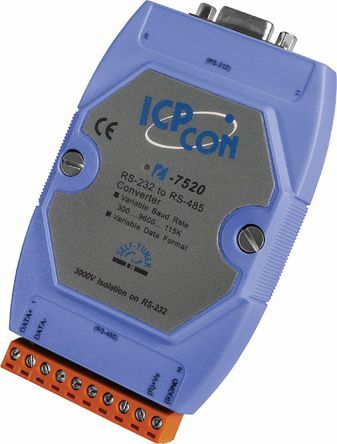 How does PC data acquisition work? 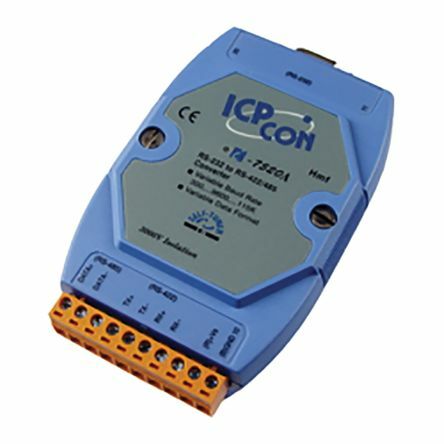 PC data acquisition products provide analog input, analog output, digital I/O, or a mix of all of these functions in a card, board or module that's manufactured to communicate with a computer. 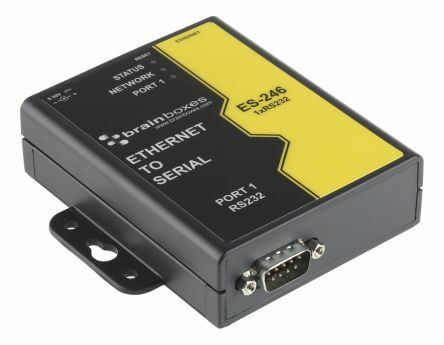 A DAQ device connects to the bus of your computer. 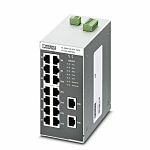 They're available in different formats including USB cable, ethernet, serial and PC cards. The PC then communicates with the chosen DAQ hardware, to collect information and display the collected data. Any analog data can then be logged, graphed or stored in computer memory when needed. 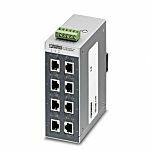 PC data acquisition systems comprise different elements, including sensors, signal conditioning, cables and DAQ hardware drivers. 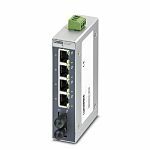 Once you've selected the right type for your application, other factors to consider are input and output type, bus type and operating system.